You are here: Home / FREEbies / FREE Zing Sweetner! You can get a FREE sample of Zing Sweetner! 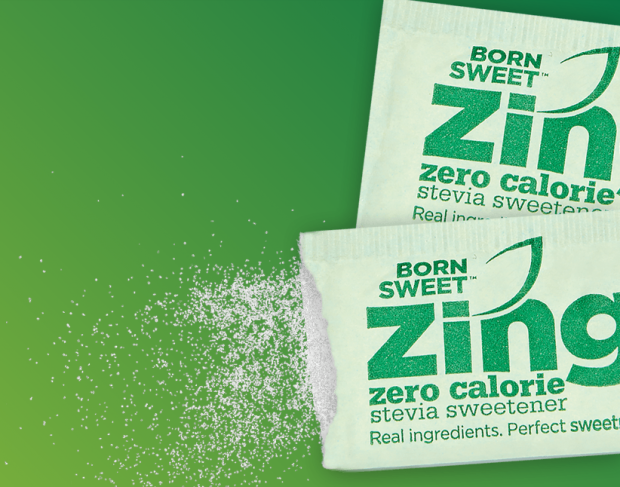 Zing™ Zero Calorie Stevia Sweetener and experience the moment you find a perfect sweetness without a funny aftertaste, and zero calories!